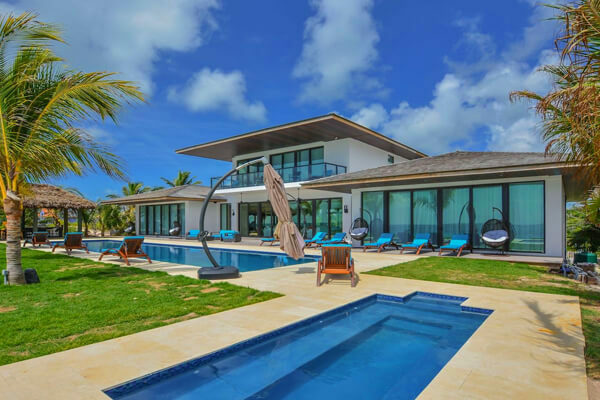 These are the 9 most popular villa rentals in Bahamas. Narrow your search above. 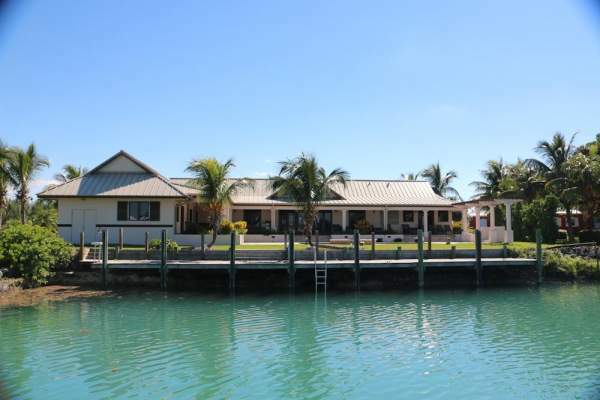 Looking to rent a villa in Bahamas? Over 2,400 islands and cays make up the Bahamas, and these small land masses dotting the Atlantic Ocean are brimming with life, laughter, and plenty to do. The Bahamas are unique among the Caribbean islands because it is impossible to put a label on them - calling them touristy or isolated or overdeveloped just doesn’t fit because the islands are so multi-faceted. You can find an island full of tourist traps just as easily as you can find one that is private and secluded. 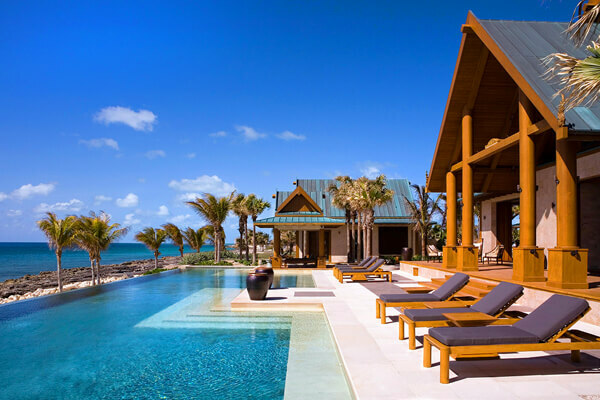 When you come to the Bahamas, the choice is yours as to how you want your Caribbean villa vacation to be. Of course the islands’ most notable features are their dramatic landscapes that are uniquely Caribbean. There are miles of beaches, crystal clear water, dense forests, caves, and tropical foliage as far as the eye can see. There are no mountains on these islands, but there are plenty of opportunities for hiking or enjoying other outdoor activities. One of the most popular activities is snorkeling, especially on Andros. This island is full of caves linked by waterways, full of mysterious and fascinating sea life. Cat Island is another island known for water sports, and the diving here is excellent as well. You can even dive with dolphins on Grand Bahama. If hitting the beach is your thing, you can take your pick of islands. The Out Islands have some superb beaches, and the pink sand beaches on Eleuthera are something special to see. 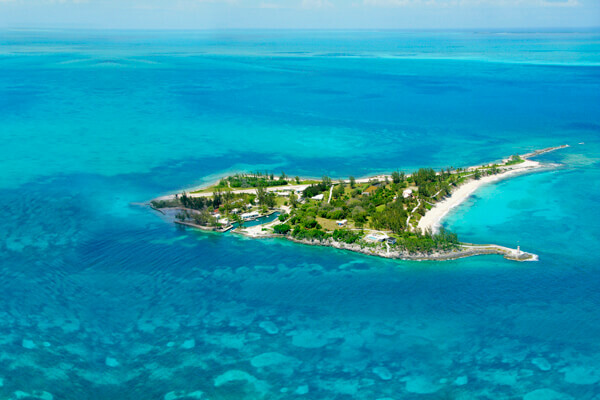 The Bahamas are known for more than their outdoor activities, though. 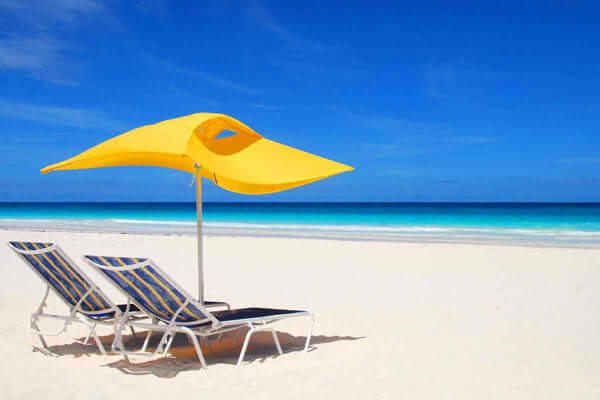 They’re also renowned as having some of the finest shopping, dining, and nightlife in the Caribbean . The cities of Nassau and Freeport are the biggest, and here you’ll find more stores and restaurants than you could ever possibly visit in one lifetime. You’ll also find more people per square foot than in other locales, so if you’re after peace and quiet, you may want to visit one of the smaller towns on one of the Out Islands. Because the Bahamas are such a popular Caribbean travel destination, you really have your pick of accommodations here. Ranging from quaint inns to upscale resort hotels, there is a room style for everyone and in every price range, too. If you do opt for a resort or hotel, you have the advantage of concierge services, and you’ll likely be near local attractions as well. Private villas, however, are ideal for travelers who want to feel more at home, and who prioritize peace and privacy. 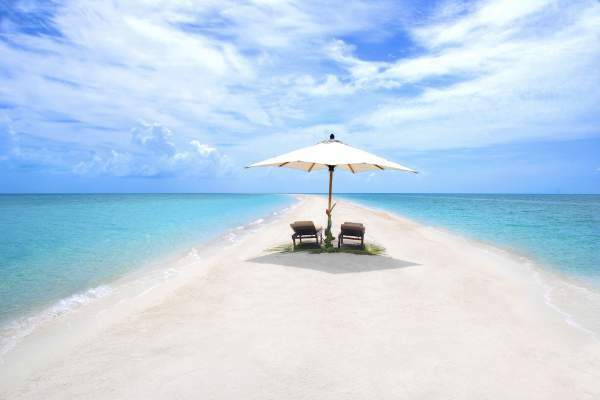 Villas are located in all parts of the islands, and some even have direct beach access.